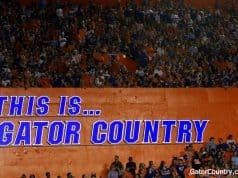 The Florida Gators have had 195 players drafted. Kevin O’Sullivan has coached 77 of those players, including seven first round picks. 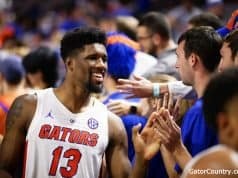 Florida had two players selected in the first round on Monday night and a third, Jackson Kowar, was selected during the compensation round between the first and second. India was the first off the board to the Cincinnati Reds with the No. 5 overall pick. The slot value for that pick is $5,946,500 million dollars. After two fine seasons D1Baseball.com rated India the No. 40 overall college prospect entering his junior season. Then he went on a tear. India earned SEC Player of the Year honors after hitting .364; he led the SEC with a .733 slugging percentage (4th best in school history), is tied for the team lead with 18 home runs and has 49 walks. During the middle of the season India rattled off a 24-game hitting streak, third best in school history. He hit .513 during the stretch with eight home runs and 21 RBI. India is the second highest Gator ever selected, coming in just after Mike Zunino, who was selected third overall in 2012. Singer was selected 56th overall by the Toronto Blue Jays in 2015. The slot value for that pick was $1,091,200 but he chose to come to Florida, just a short drive up the turnpike from his home of Eustis. As the 18th overall pick in this year’s draft by the Kansas City Royals Singer is slotted for $3,349,300 million, a nice bump. Singer was named the Baseball American National Player of the year, only the second Gator to earn that nod. Singer was the tone setter for the Gators this season. He is 11-1 this year and Florida is 14-1 in games he’s started this season and led the SEC with a 2.27 ERA with 98 strikeouts in 95 innings. For his career Singer is 22-8 and boasts a 3.16 ERA. He’s thrown four complete games and his 265 strikeouts rank seventh all-time at Florida. Kowar was the third Gator selected when the Royals took him No. 33 overall. 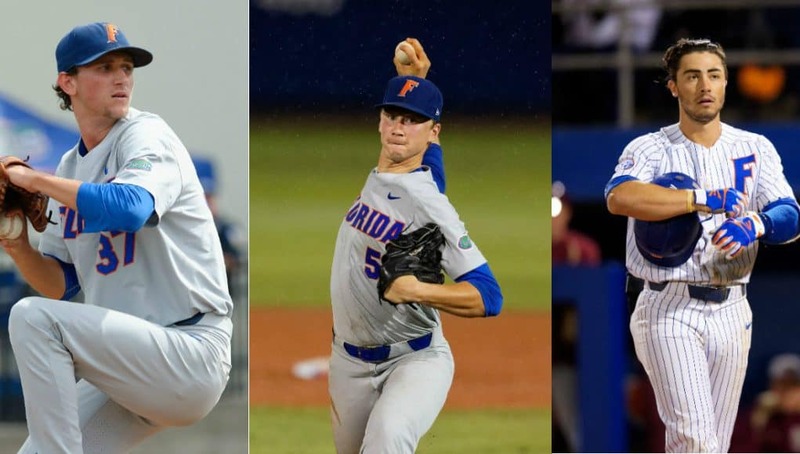 The Charlotte, North Carolina native began his career as Florida’s midweek starter but his season ended prematurely after a collapsed lung, something that had also happened to him in high school. After recovering Kowar found his way to the weekend rotation as a Sunday starter in his sophomore year and then Saturday this past season. Kowar is 24-6 in his career at Florida; his 24 wins tie him for 9th all-time in UF history. 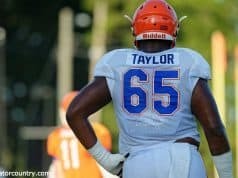 The Gators are not done in the draft. They have six other players that will be waiting to hear their names called in catcher JJ Schwarz, pitcher Michael Byrne, infielder Deacon Liput, outfielder Nelson Maldonado, outfielder/pitcher Nick Horvath and infielder Blake Reese.